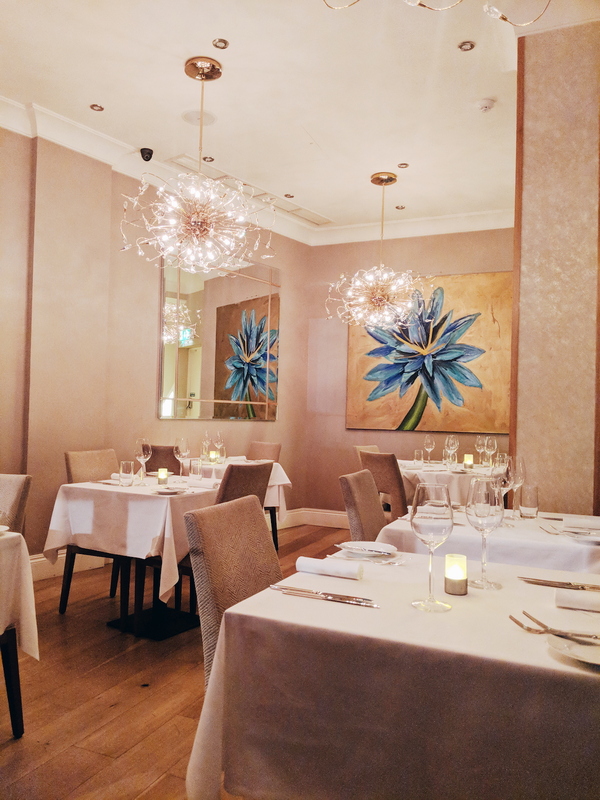 The Alexandrie is an intimate restaurant located in the heart of Kensington, but with so many restaurants in the surrounding area it's easy for this quaint little establishment to be missed. The elegant restaurant, which spans across two floors, specialises in Egyptian-inspired cuisine with influences from France, Greece and Italy. 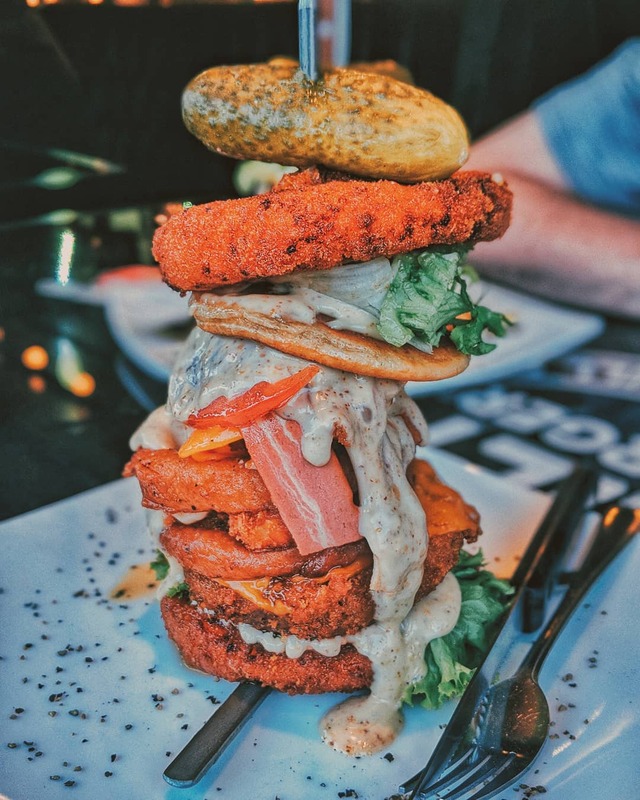 They also offer a a number of vegan options, which are clearly marked on the menu. We arrived for our reservation at 6:30pm on a Sunday evening and the restaurant, which is a 10-minute walk from Notting Hill Gate tube station, was quiet with only one other family dining at the same time. It was unusual but it was so tranquil and quiet that it was a welcomed change of setting for an evening in London. 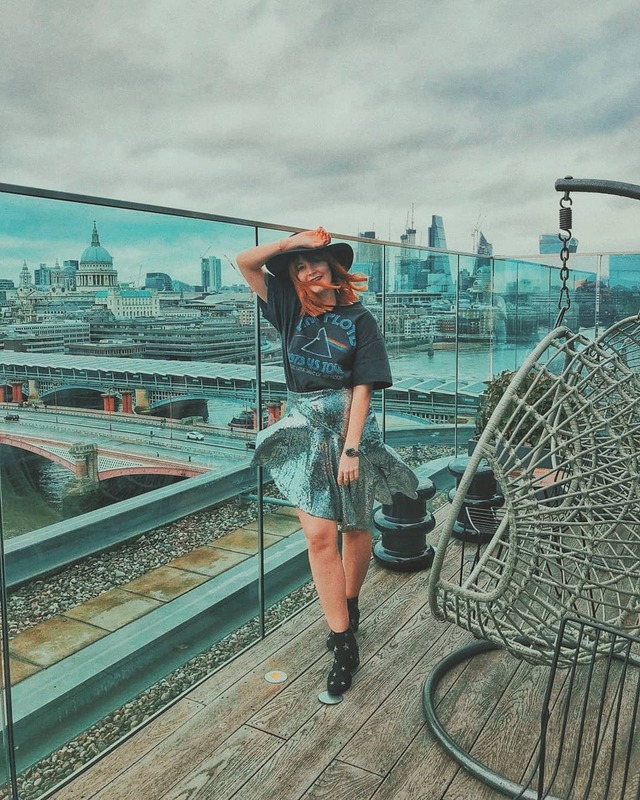 The upstairs arrangement is small and intimate and almost feels as if you have stepped into someone's home rather than a restaurant in the heart of west London whilst the downstairs space boasts a huge bar with a hidden party venue. Upon our arrival, we were greeted with a plate of houmous, baba ghanoush, homemade flatbread & a side salad of aubergine, peppers and garlic alongside our bottle of white wine. The creamy houmous and baba ghanoush were utterly delicious and I found myself scooping up as much of the leftovers as possible. The menu itself clearly marks any dishes that are suitable for vegans, vegetarians or gluten-free with it's clear key indicator. It was great to be able to see quickly and clearly which dishes were suitable for our dietary needs. 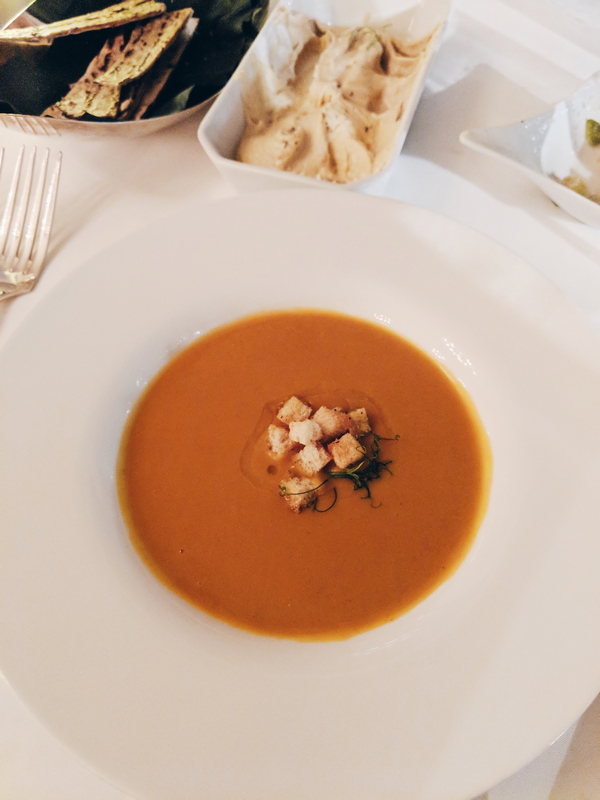 To start, I ordered the red lentil velouté with za'atar croutons and James opted for the molokheya, which is a traditional viscous herb soup, served with rice and a cup of vinegar to add according to personal preference. It was only afterwards I found out that you're supposed to eat the molokheya by scooping up a spoonful of rice and dipping it in the soup as you go. However, as James and I were accustomed to this traditional, we simply opted for emptying the contents of the rice bowl into the soup - whoops! 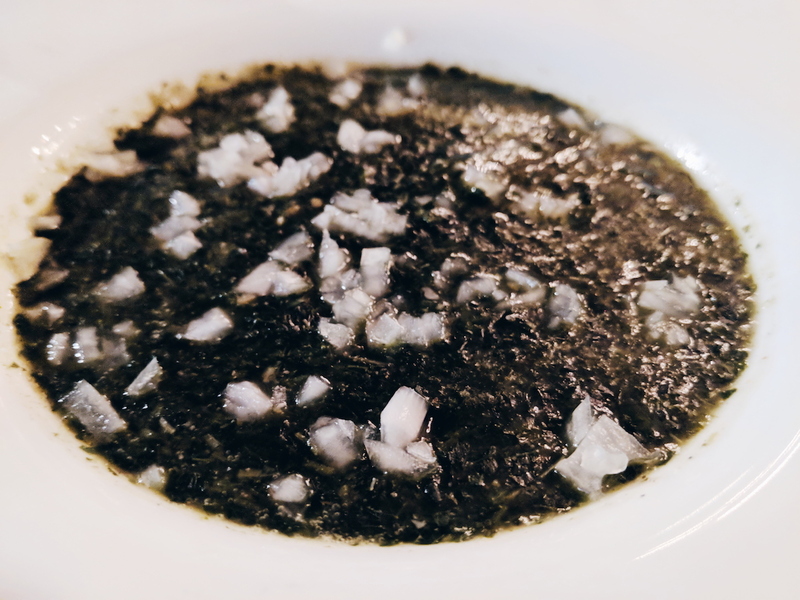 The soup itself isn't for everyone as the texture is quite thick and slimy, but this is the nature of mulukhiyah leaves when they are cooked. The red lentil soup was thick and wholesome, however I did personally find it a little bit bland. 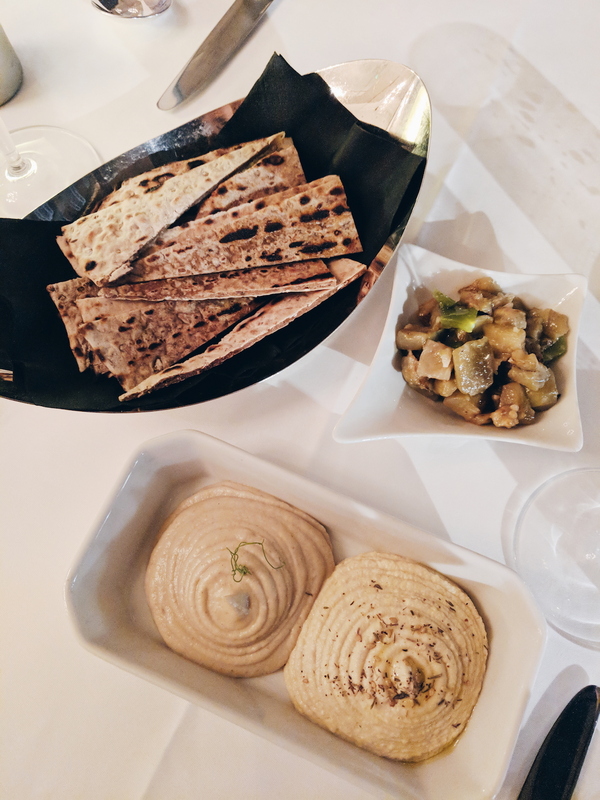 For our main course, we both opted for the vegan option of traditional oven-baked okra (bamia) served in a coriander sauce with three rounded pitta breads each. 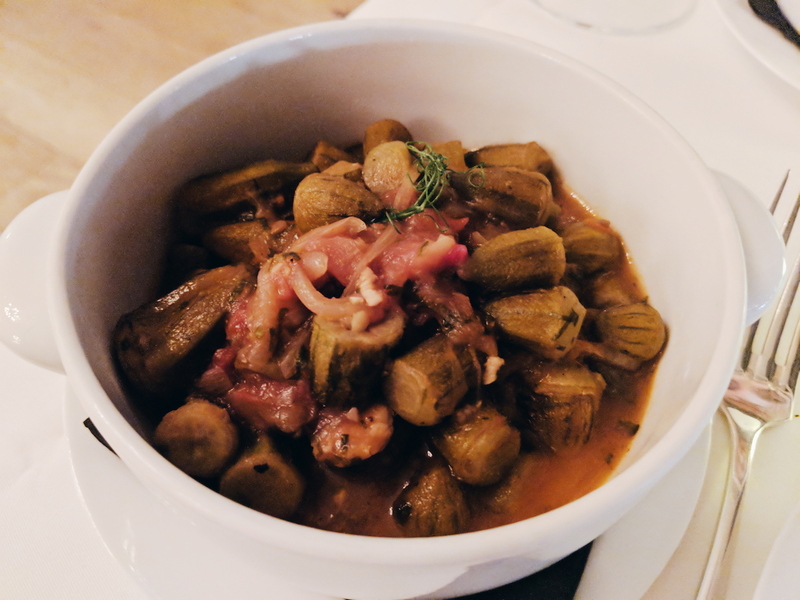 Bamia is traditionally baked with lamb or beef, but Alexandrie's offering is completely vegan and meat-free. 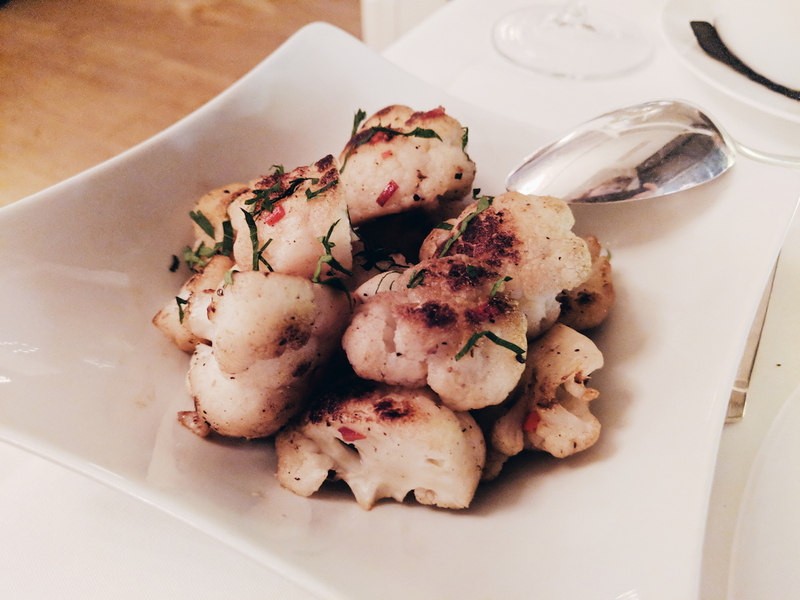 We also ordered a side of sautéed cauliflower with garlic and red chilli and fatta rice, which is mixed with pieces of fried bread and marinated in a light vinegar and garlic. 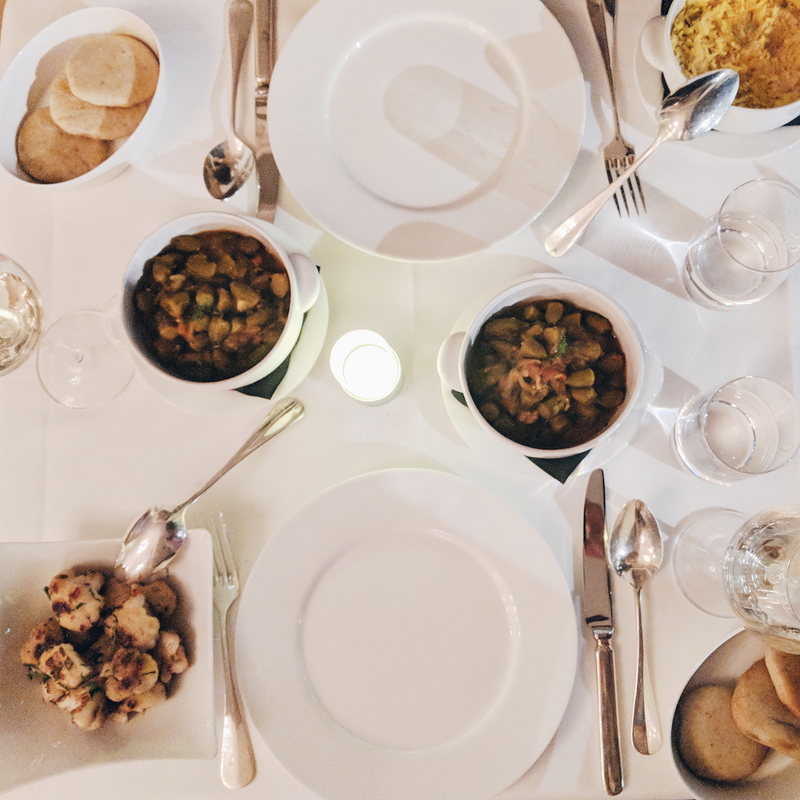 The flavours from the main courses stood out a lot more than the lentil soup that I'd had for my starting course and I would thoroughly recommend the oven-baked okra if you were to visit. Although we were pretty stuffed by this point, there was no way that we were planning to leave without trying the dessert menu so we ordered the Om Ali, which is a crisp filo pastry, baked in a rich cream with a touch of vanilla, topped with baked almond flakes and the baklava served with pistachio ice-cream. 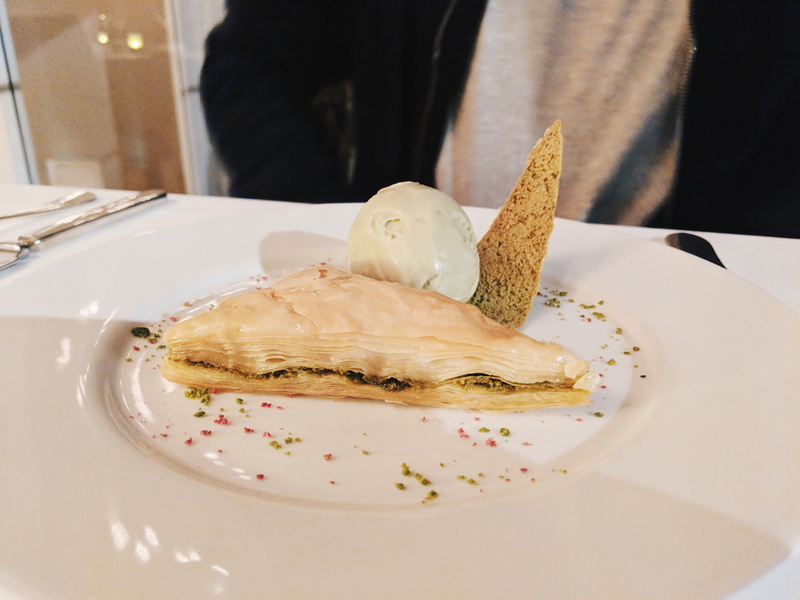 Both desserts were incredibly sweet and the baklava is complimented by the pistachio ice-cream perfectly. 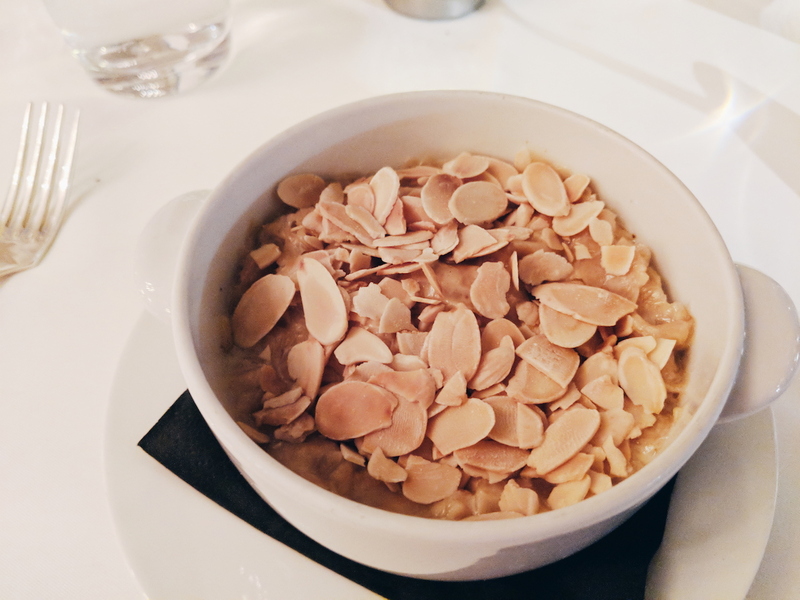 The service from the staff at Alexandrie is exceptional and we found them to be incredibly attentive, which made the entire experience all the more special. 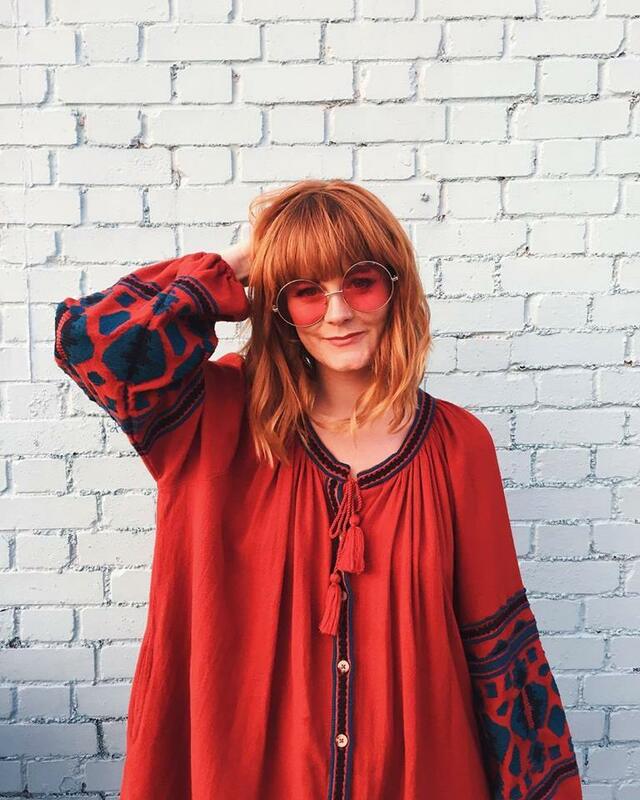 The cosy setting, exquisite food and extensive wine list makes it the ideal location for a date night in the west of the city. However, it shouldn't be ruled out for a family or group as the other diners in the restaurant at the same time had a couple of young children who the staff catered to attentively as well.